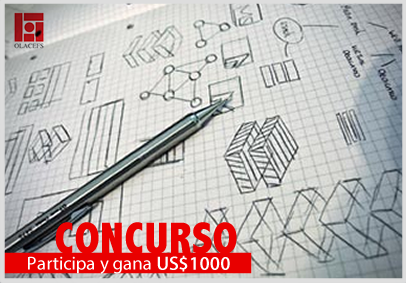 The competition attracted 100 proposals from 13 SAIs. The competition to modernise the OLACEFS logo in 2014 was approved by Resolution 28/2013/AG at the 23rd OLACEFS Ordinary General Assembly held in Santiago de Chile between December 9 – 12, 2013. The change in the logo signifies an alteration and adaptation of the visual identity of the organisation in order to graphically express the changes we have undergone in terms of organisational functioning over the five decades of our existence, as well as incorporating a vision of the future. 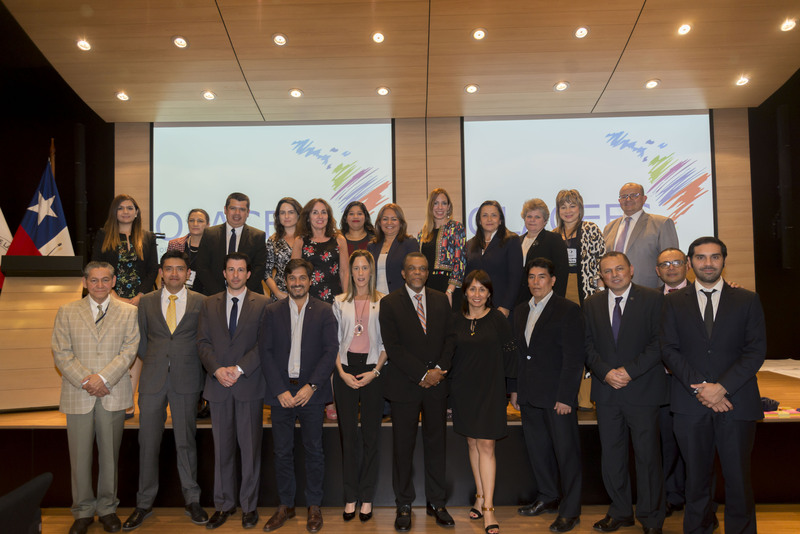 Based on the above, the 59th OLACEFS Board of Directors, gathered in Buenos Aires on May 23, 2014, issued Agreement 1094/05/2014 through which the rules of the competition were approved. The aim of the competition is to modernise the institutional image, bringing it into line with current standards and needs. As such the new logo should reflect the principles, mission and vision of the organisation and, with this in mind, the terms state the logo should be sober, legible and simple, expressing graphically the image that OLACEFS wishes to project as well as being able to capture the attention through the simplicity, balance and stability of design. 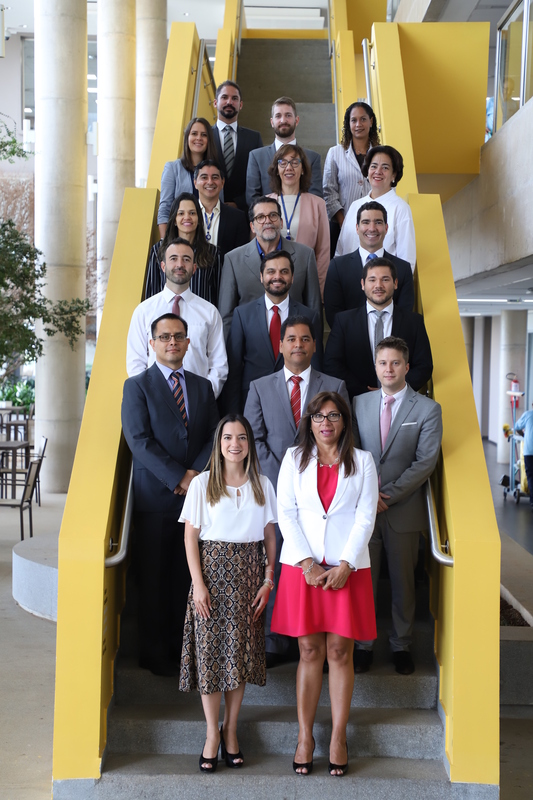 The call for the competition was made by the OLACEFS Executive Secretariat on May 26, 2014 through the official communication OLACEFS-SE 053-2014 inviting the participation of all officials from OLACEFS member SAIs and including the terms of the competition. The deadline for entries was August 31, 2014. 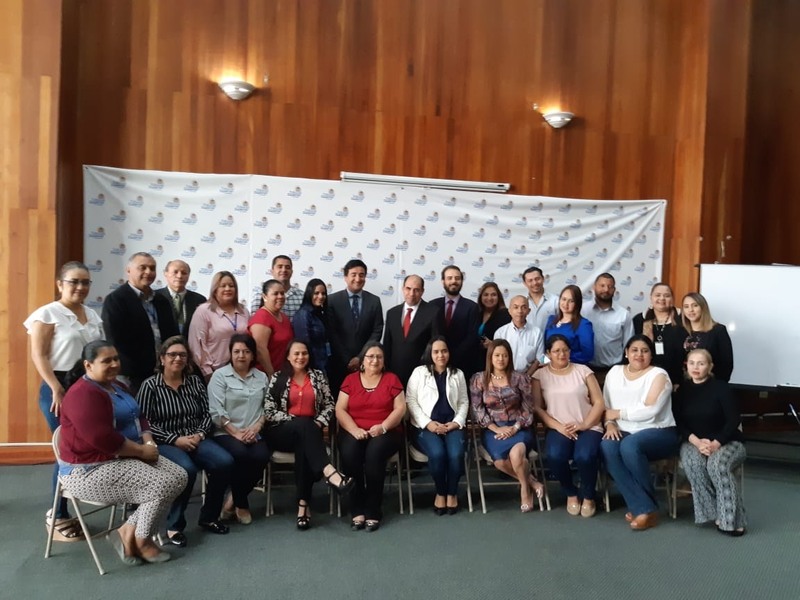 The initiative has been a great success with 73 officials from 13 OLACEFS SAIs participating and a total of 100 proposals submitted between May 26 and August 31 for evaluation by the Board of Directors. A shortlist will be chosen, to be presented for the final decision at the 24th OLACEFS General Assembly.